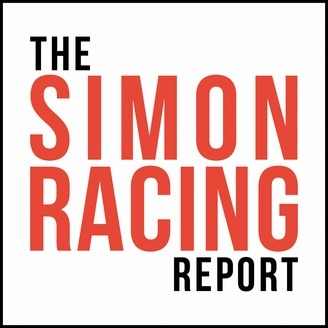 Sports journalist Jonathan Simon hosts the evergrowing podcast called The Simon Racing Report, in which discussions about racing, F1 and further BS take place with personalities from around the Motorsport and sim racing world. Guests including the world's best drivers, commentators/broadcasters and more, will appear each episode and delve into in-depth deep and meaningful discussions that will almost certainly explode and combust into controversial and immature subjects. 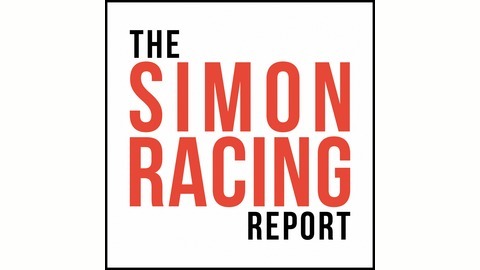 Jonathan Simon sits down with 2018 GT4 European Series runner up, and Thrustmaster Mivano Racing driver Will Tregurtha to discuss Round 1 of the 2019 VRS GT World Championship (6 hours of Spa), racing in the 2019 VLN Endurance Championship, Will’s three-way tie for the championship in European GT4, karting, driver coaching and driving styles, whether simulated race tracks replicate the real world well, Will’s helmet, and more.